At the ESF General Congress in Athens, pools for all European Championship to be held in 2019 are known. Women`s European Championship 2019, which will feature up to 23 national team, will be held Ostrava and Frýdek Místek (CZE) and Rybnik and Zory (Poland) from the June 30th to July 6th. 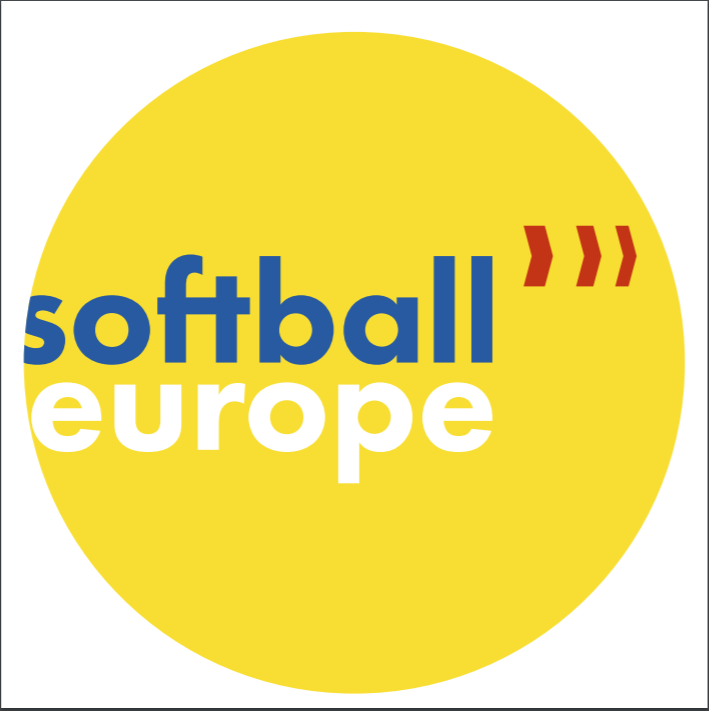 The Under 16 Women’s Softball Championship will be held by Softball Club Princ in Zagreb from July 29th to August 3th. A great challenge is to the organizer that will host 15 teams.